The UT-Austin community is still reeling from yesterday's tragic campus stabbing, which claimed the life of one student and left three others with injuries. 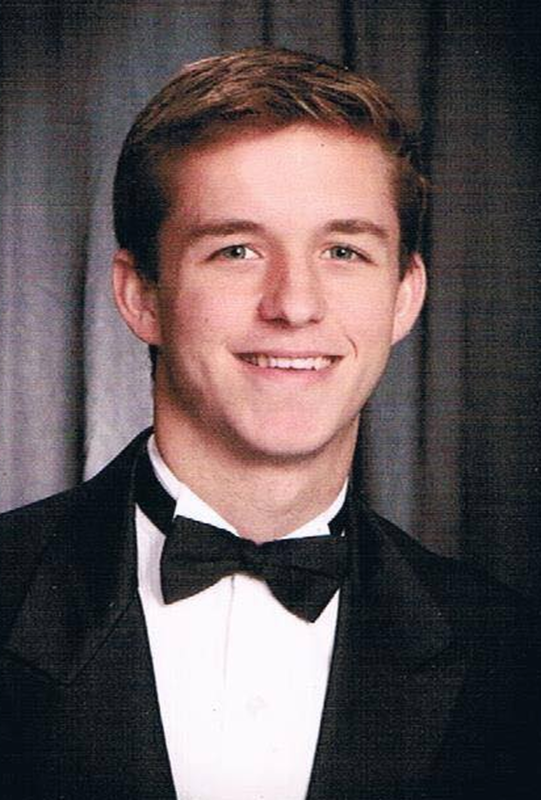 Reports have confirmed that Harrison Brown was the fatal victim involved in yesterday's devastating ordeal. Brown recently began his college career as a freshman on the UT-Austin campus in the Fall of 2016, having graduated from Graham High School in Graham, TX earlier that Spring. In high school, Brown took part in the arts as a member of the school's band where he played trumpet, and competed in One Act plays. His passion for music lead him to quickly getting involved with the UT campus a cappella community. He was one of three new members accepted into the co-ed music group The Ransom Notes for the 2016-2017 school year. The Ransom Notes are a non-competitive vocal group on campus that perform for university-affiliated and community gigs. Most recently, Brown was featured with The Ransom Notes as they performed for CollegeAca's weekly live streamed series "Aca Live" back in February of this year. "I ask that our entire community come together to support the victims and their families. They are suffering, and we all must be there for them. Preparations are underway for a gathering to honor the victims that will be held in the coming days." A GoFundMe page has been created in Brown's honor. Those who wish to donate can go here. For more coverage and the latest updates, visit NBC DFW.